DEWA launched the year-long exhibition last month in collaboration with Mohammed bin Rashid Al Maktoum Foundation, at Zabeel Park. 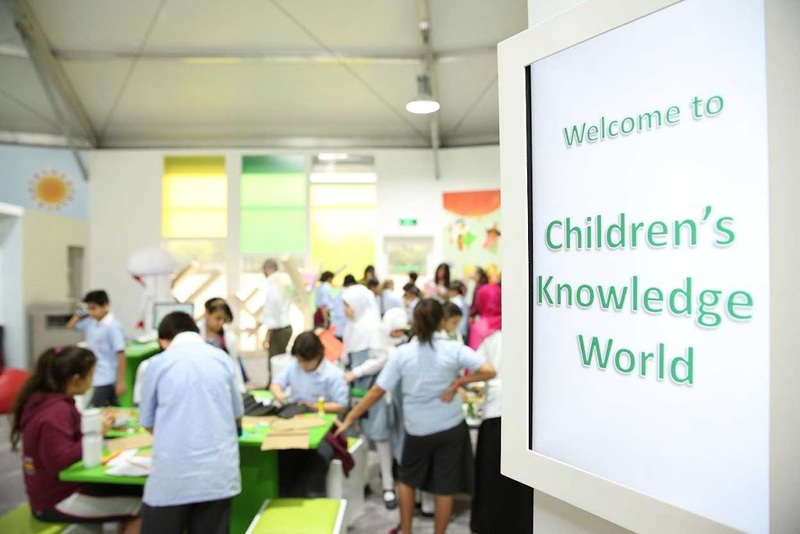 The move is part of DEWA’s efforts to support the directives of the wise leadership that 2016 is the Year of Reading. 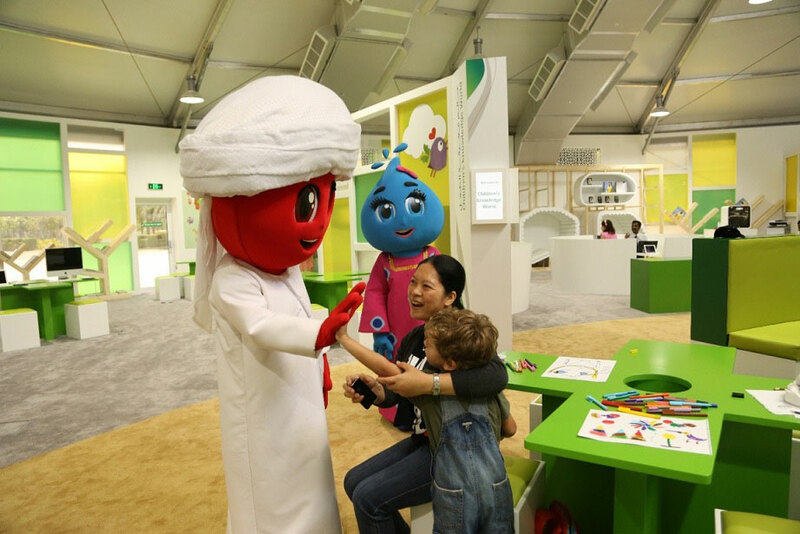 Dubai Electricity and Water Authority (DEWA) Reading is Positive Energy exhibition. During the Holy Month of Ramadan, the Reading is Positive Energy exhibition is open from 9pm until midnight. It features lectures, literature sessions, poetry readings, and reading sessions for kids. 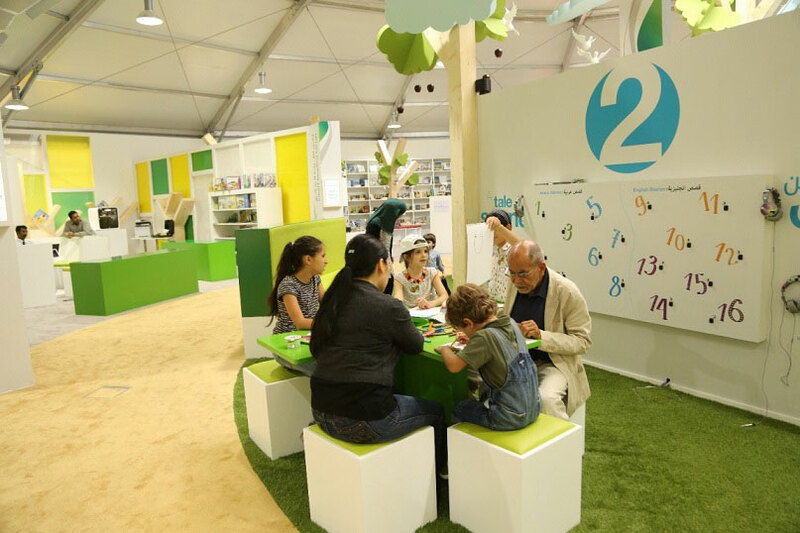 Activities and lectures organised at the Reading is Positive Energy exhibition cover various domains. The knowledge domain includes the Effect of Science on Society, Reading is Happiness, Books Make Creative People, World of Children’s Books, Happiness in the Workplace, Common Errors in Books, and Dealing with the Disabled. The educational and behavioural domain’s lectures and sessions are on the Effect of Stories in directing Children’s Behaviour, Developing Creativity through Reading, Discovering Talented Children, Relationship between Reading and Intelligence, and Knowledge and Tranquillity. The training domain has lectures on Steps to Writing and Authoring, the Art of Novel Writing, Learn How to Write an Article, How to Start my First Book, How to Publish my Books, Writing for Children, and Where Does a Poem Start? 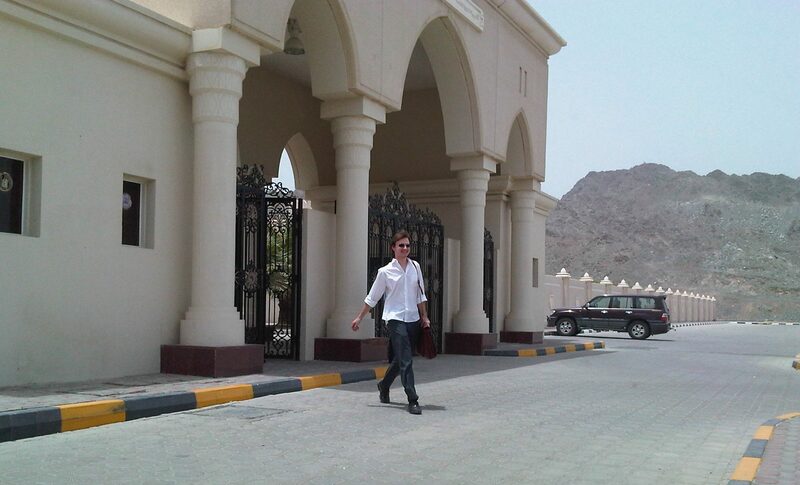 Previous PostPrevious Taqaddam helps to inspire young UAE Nationals.